Ben Arment is the founder of several popular ventures in ministry, including the STORY Conference in Chicago, The Whiteboard Sessions, and Dream Year. 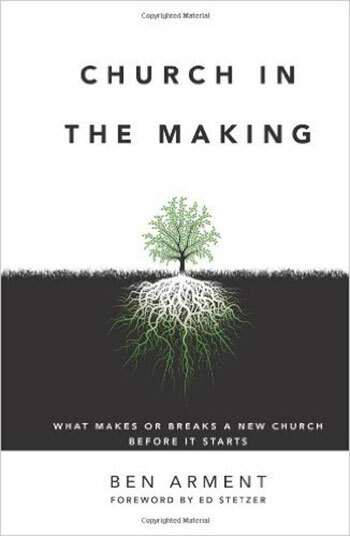 He is the former director of Catalyst West Coast and the author of Church in the Making: What Makes or Breaks a New Church Before it Starts. He and his wife, Ainsley, live in Virginia Beach, Virginia, with their three boys. Ben blogs daily at BenArment.com.